Black and white photo, 3 inches by 4 inches. 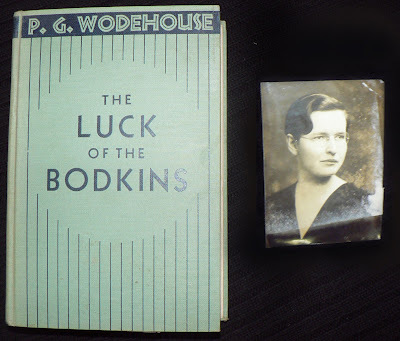 Found in "Luck of the Bodkins" by P.G. Wodehouse. Published by Little, Brown & Co., 1936.